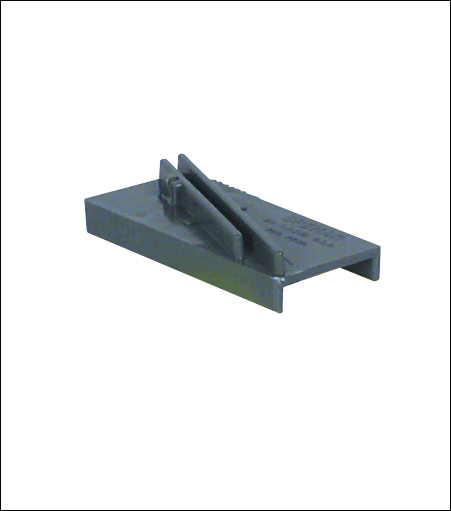 The Squeegee Sharpener is the ideal way to maintain a sharp edge on any Squeegee. With one or two strokes your squeegee edge is restored to the same condition as when it was first used. Run your used squeegees through our Sharpener and you'll use those squeegees over and over and over!